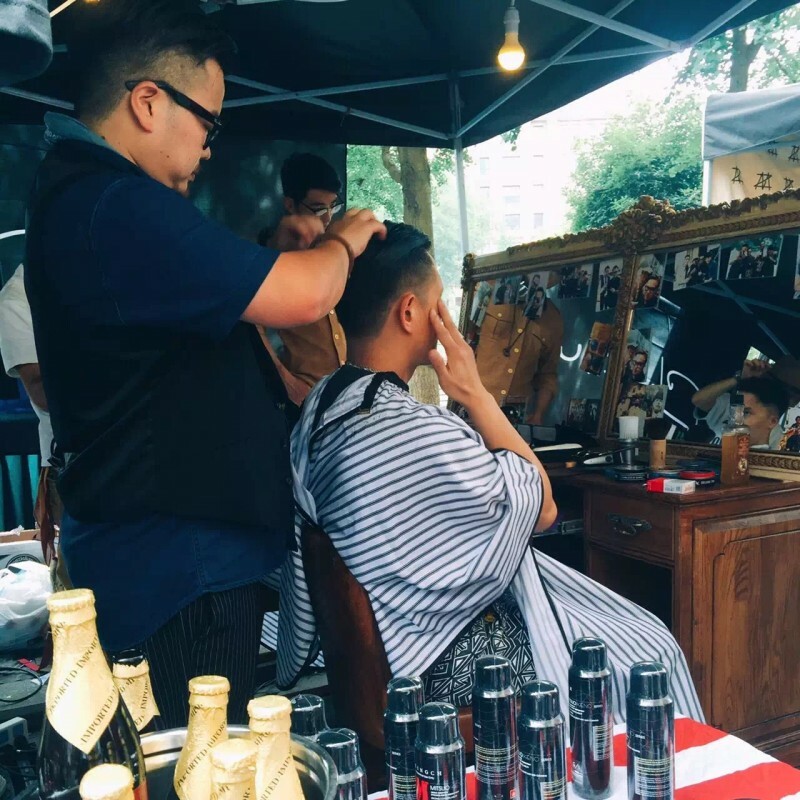 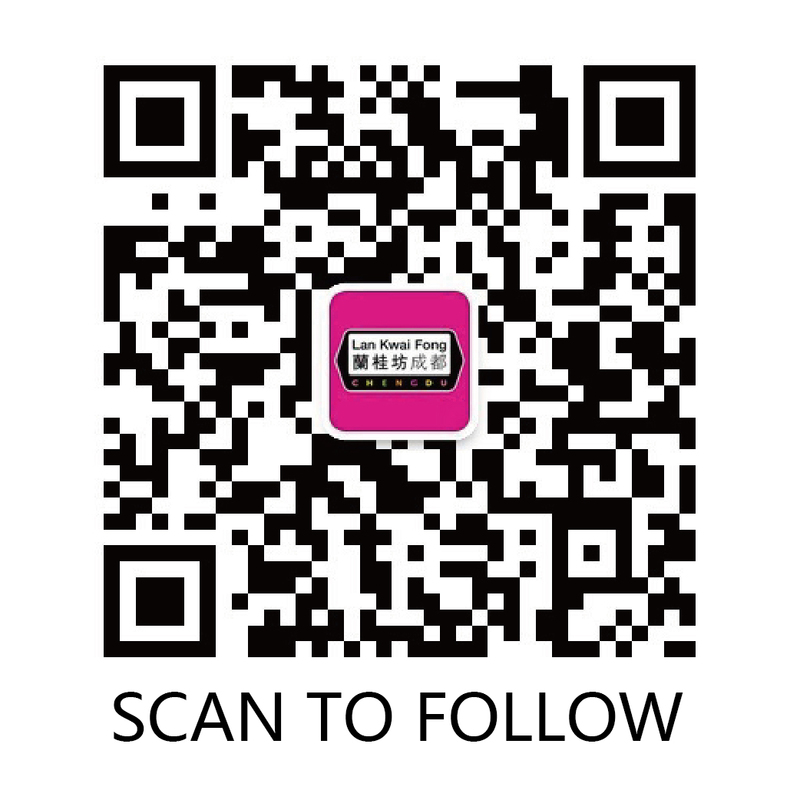 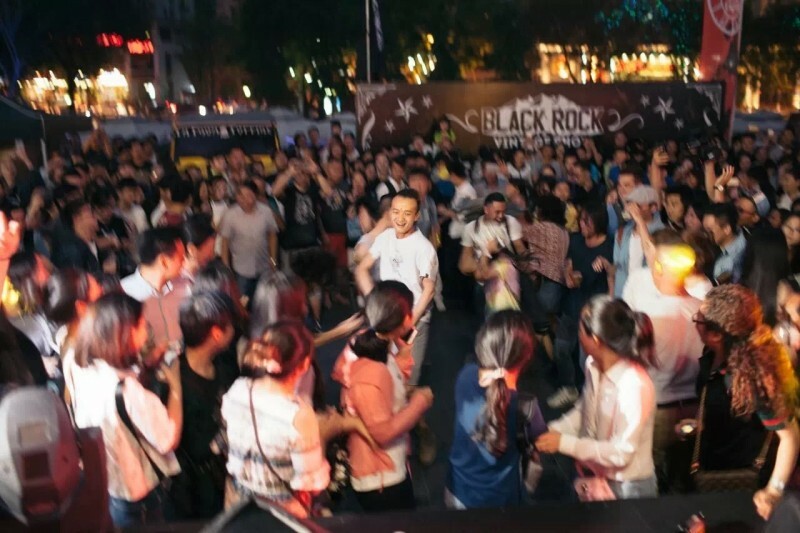 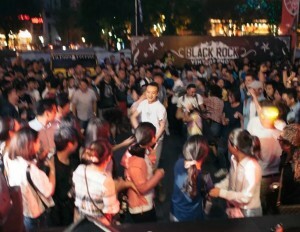 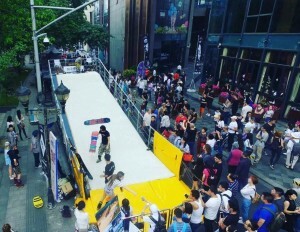 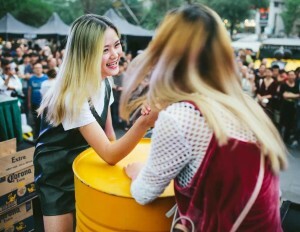 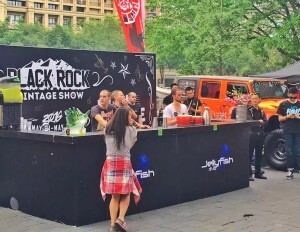 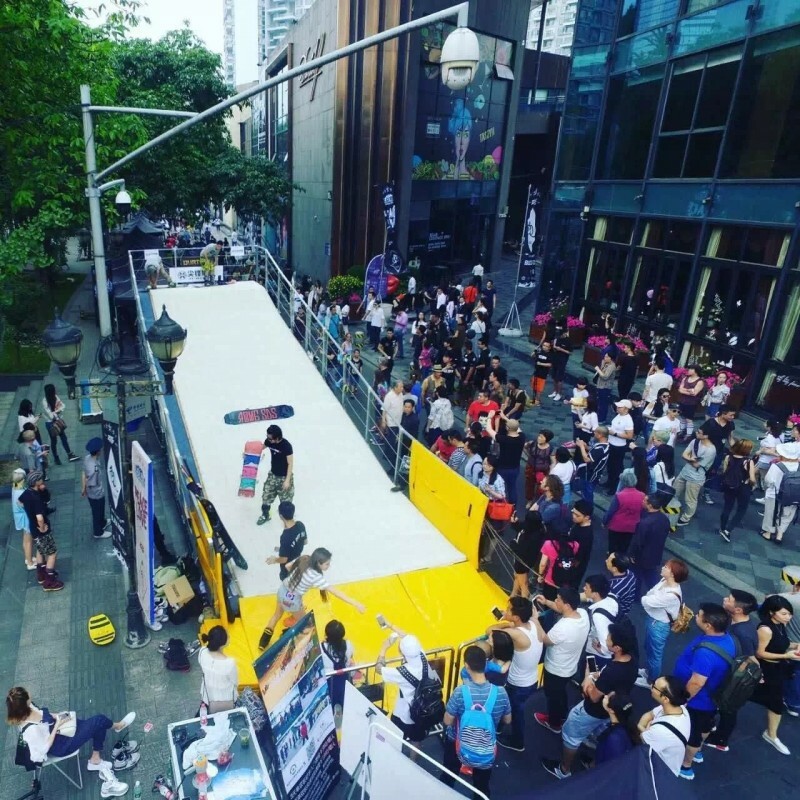 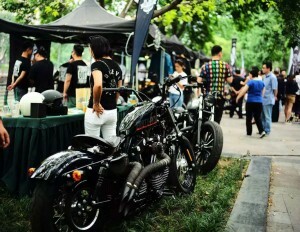 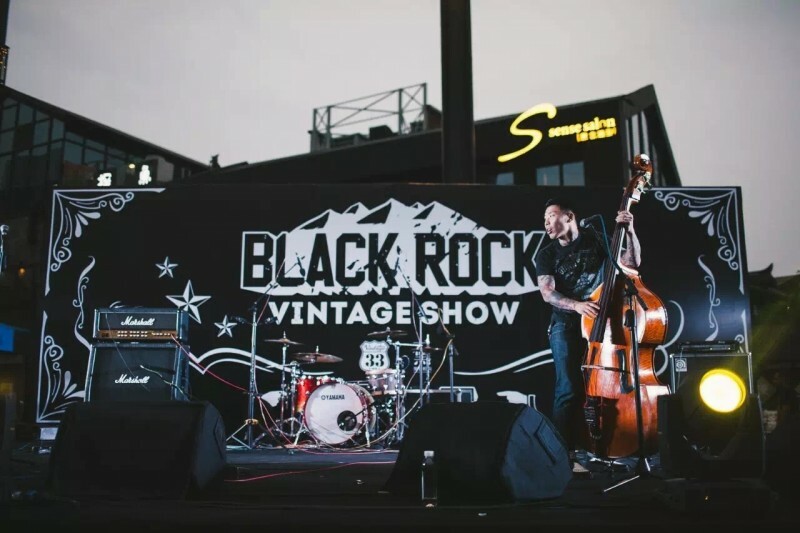 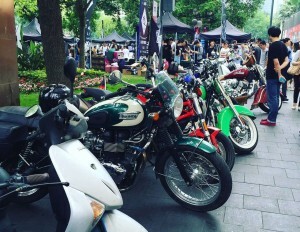 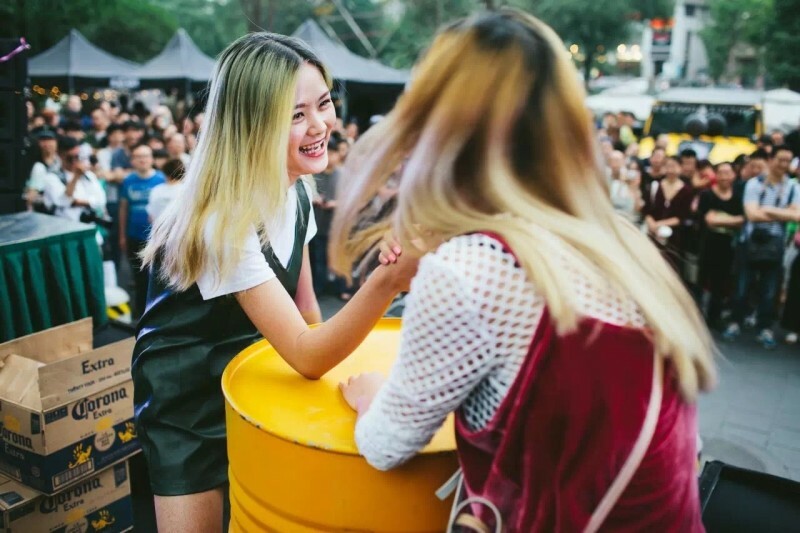 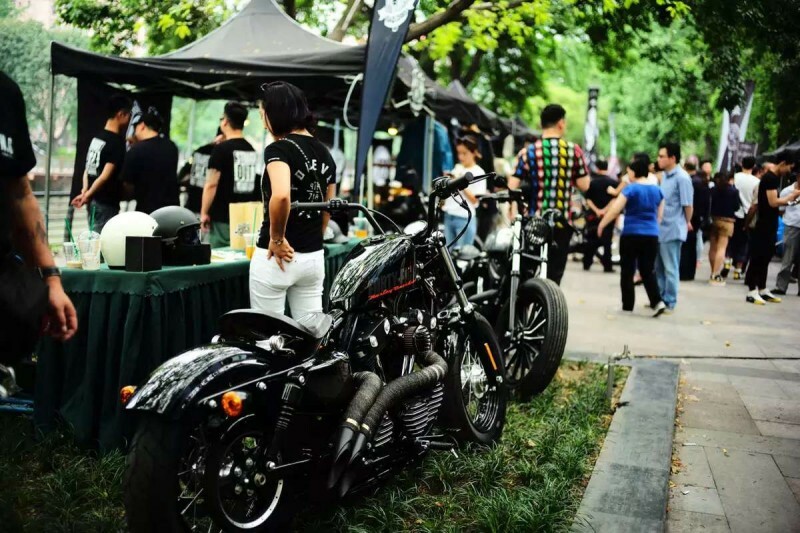 Black Rock Vintage Show is a lifestyle show themed “Peace & Love” and jointly staged by an American vintage culture portal website 33oz, Black Rock, Lan Kwai Fong Chengdu, Post Room Club, Bike Club FES and Meishiji from May 21st to 22nd. 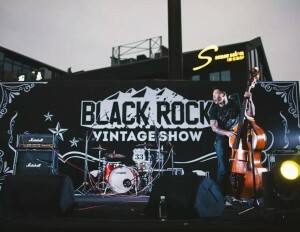 At the Black Rock Vintage Show, guests were invited to try on clothes, do oil slick, play engines, make leather accessories, taste coffee and delicacies, drink fine brewed wine, watch performance, dance, get some tattoos, play skateboard, go running, ride motorbikes, make some friends, chat the night away and so on. 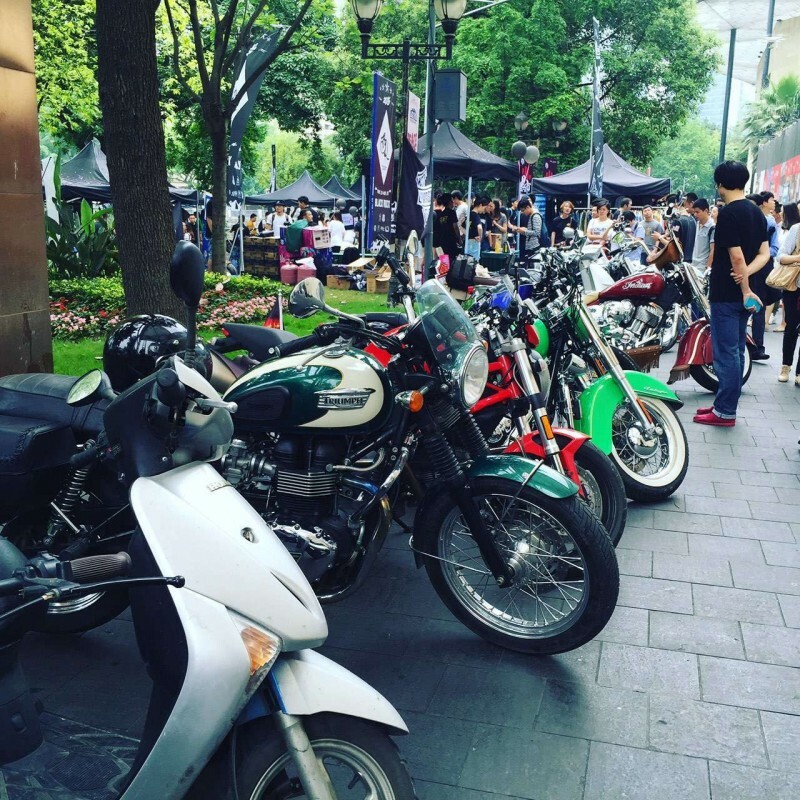 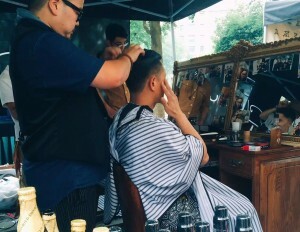 In the vintage show of Lan Kwai Fong, you could have all the above pleasures.